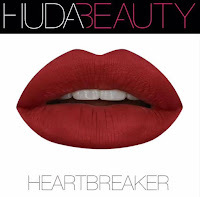 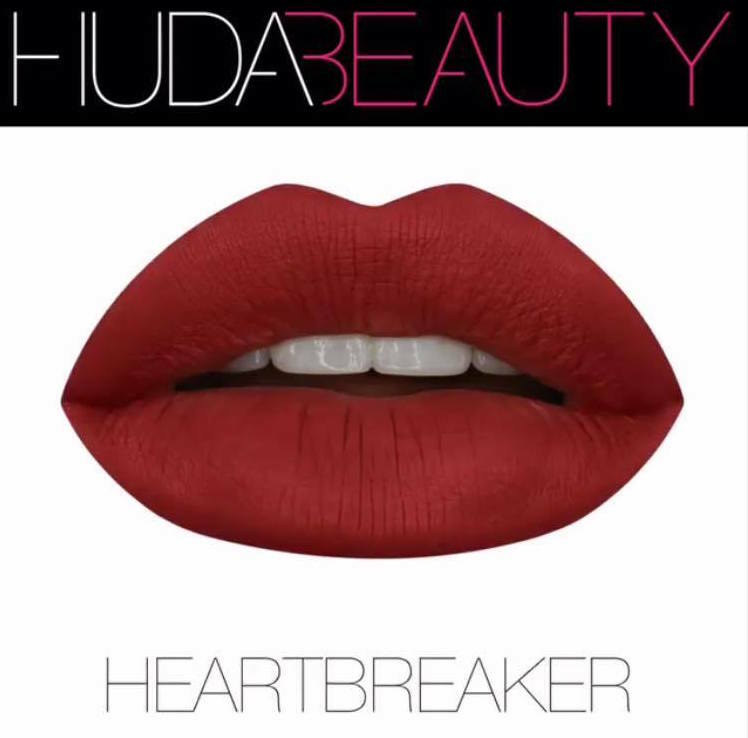 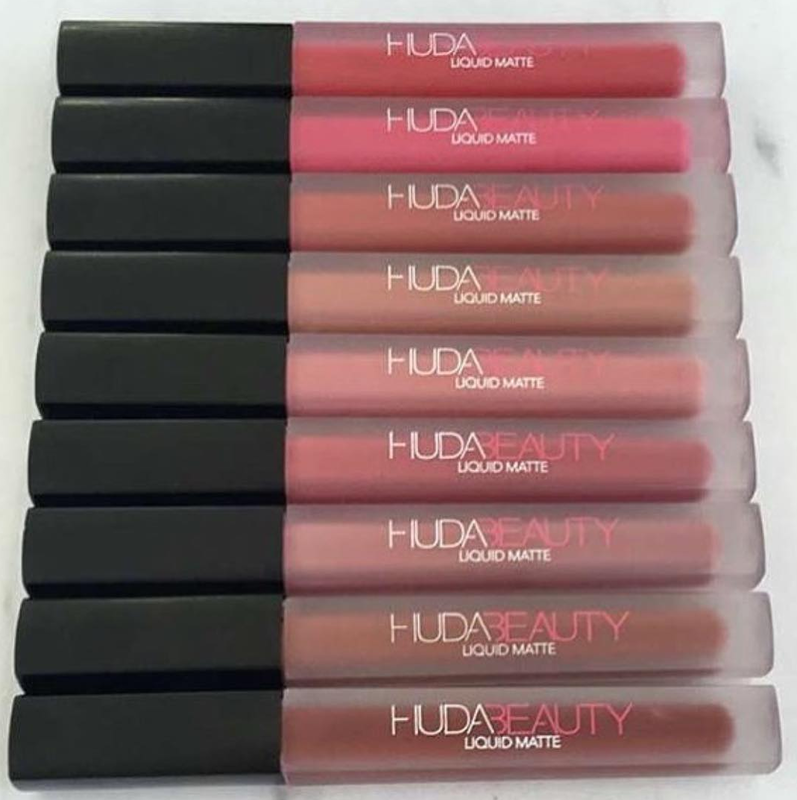 I can't wait for Huda Beauty Liquid Matte Lipsticks to launch on July 1st! 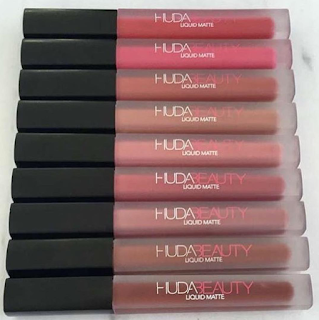 She posted a few photos on her Instagram and it seems like there will be 9 shades in total. Some of the shade names have been announced: Flirt, Muse, Heartbreaker, Venus & Spice Girl. UPDATE: I have a video with lip swatches of 5 shades (Bombshell, Venus, Trophy Wife, Flirt and Spice Girl. 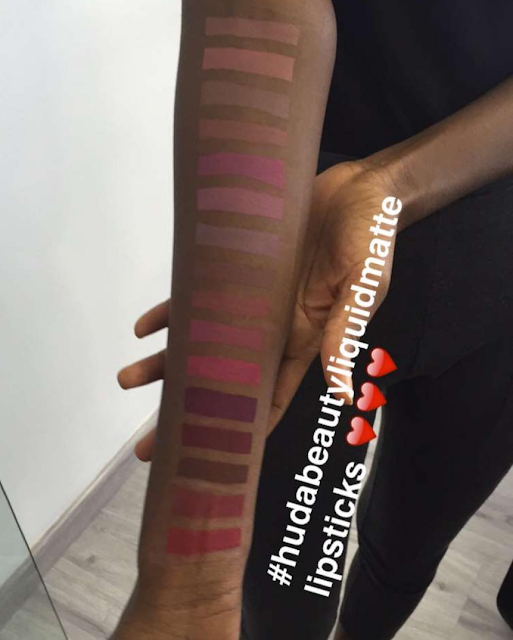 She posted swatches of three of the new shades: Flirt, Muse & Heartbreaker. 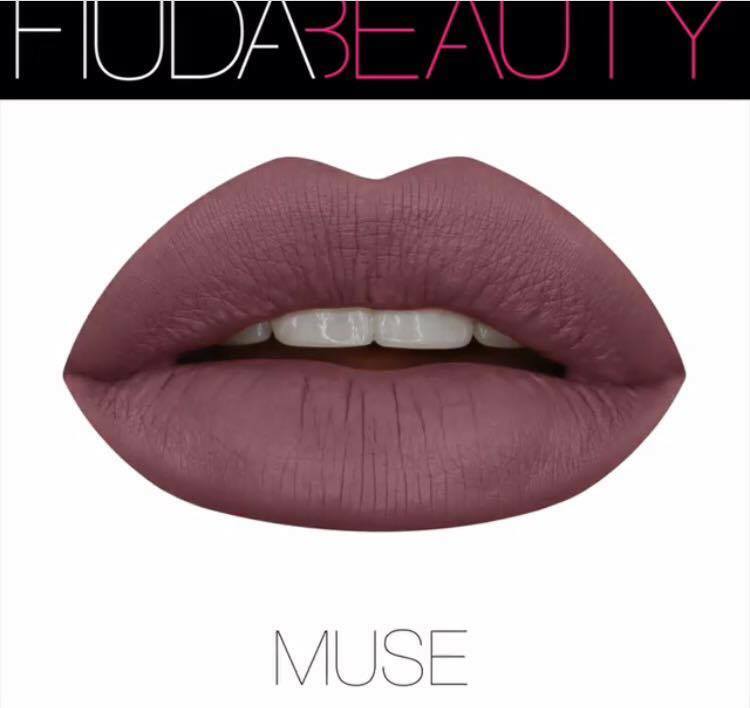 She also posted another photo wearing liquid lipstick in shade Venus and Spice Girl.